I've started writing a series of posts on photography on World Press Photos Witness site. It's a series where the ideas of what photography is, and what it can be are examined through the lenses of history, theory and practice. It's a series where I seek to iron out my own confusions about what the purpose of photography is, how we see it, how we understand it, and how it can, just possibly, might be able to change the way we see the world. For the better... That's an optimistic hope, but I think it's one that's realistic, and I think a lot of people are working in that way already. 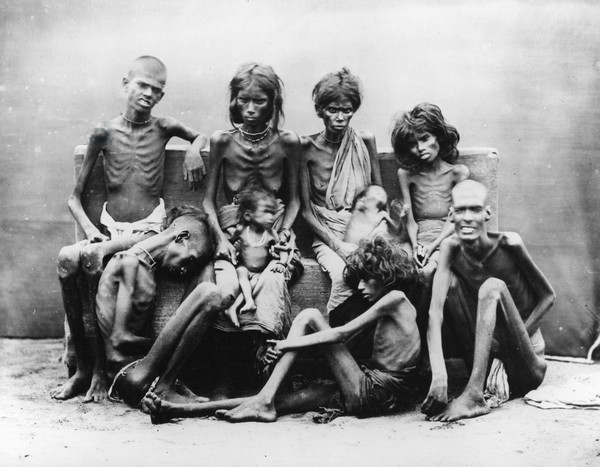 The images below are by William Willoughby Hooper, of the Madras Famine of 1877, part of the collective visual memory of famine and made . 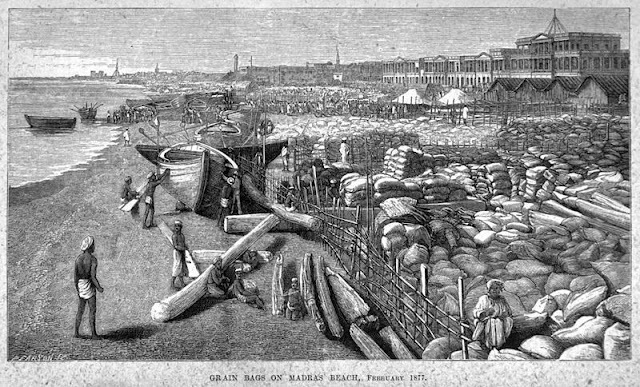 The illustration above shows grain stored for export on Madras Beach during the famine, part of the ecology of famine. And that perhaps is really what the whole series will be about. How can we extend photographs out from what's in the image. Here's a snippet and read the whole post here. The medical aid organization Médecins Sans Frontières have the idea ‘témoignage’ to justify their use of images and reports of suffering in their promotional materials. These are the ideas of giving voice, speaking out, advocacy, legitimacy, and resource mobilization. 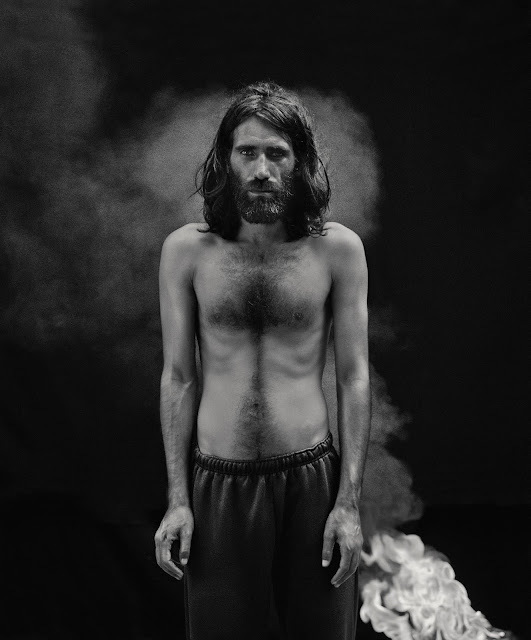 Seen in this light, Tyler Hicks’ image of Amal Hussain becomes a different proposition because it is an example of speaking out, part of the notion of advocacy often found in the tradition of concerned photography. There was also resource mobilization with many messages of ‘How can we help?’ from concerned readers. It is an example of photography, at some fundamental level, doing something good. With the New York Times publication of the Hick’s photography, I felt two sides of an argument. Depending on which way I looked at it, both made perfect sense. Rather than being a clear-cut case of, in crude polarised terms, being an exploitative image we should be outraged by, or a heroic bearing of witness, it was a little bit of both. Or actually, it was neither of those. It was somewhere in the middle. It was the beginning of a process, not the end of it. I wondered at this and thought about the absolutes we use to think about, write about, and talk about images. For something so uncertain as photography, we use the definitive language of absolutes, and we get outraged as though outrage is the only response we have to images that we find questionable. "Thanks" for those Hooper photos; offhand, I can't think of any one group of photos that more graphically demonstrates the tragic failing of the human being behind the camera, by the horror depicted in front. I don't think it's always good that pictures are made, but I think that censorship or acting like some kind of ethical police force in the face of images (which is the most patriarchal, colonial response of course) is very dangerous.